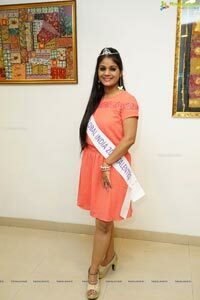 Hyderabad beauties laurels in the recently held Miss & Mrs Global India 2016 grand finale held in goa. 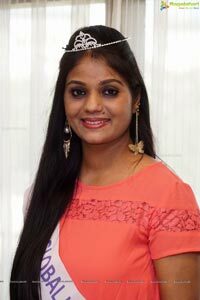 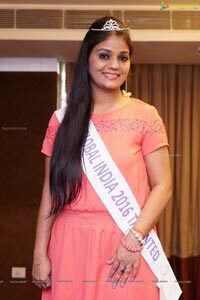 One of them ,Manasa Chindam Employee of Congizant, bagged Miss Global India-2016, With her liveliness and beauty. 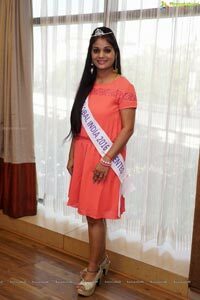 and the other being Smt Richa Srivastav with her self confidence and intelligence proved that a married woman can also lead. 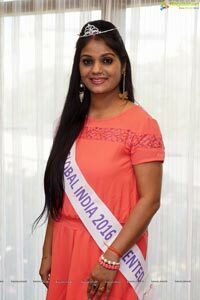 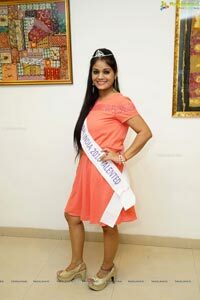 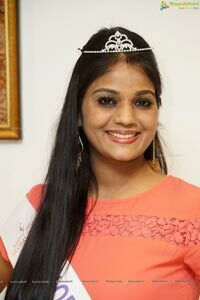 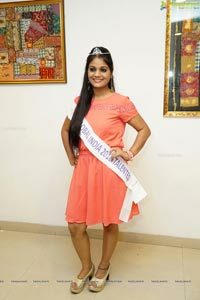 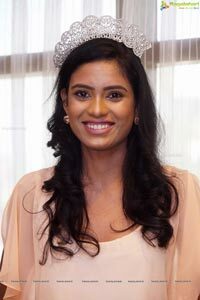 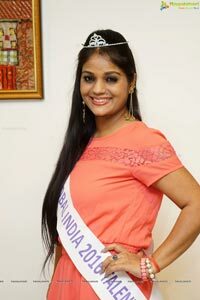 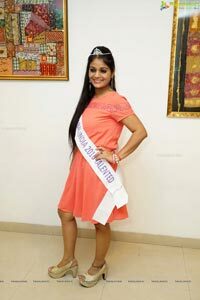 She won the Mrs Global India talented title. 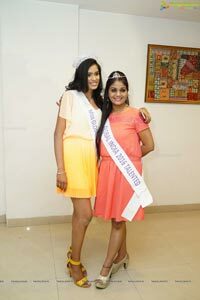 Both the new celebrities talked to media at Tourism Plaza hotel in the city.